In this article, I will demonstrate the first and hope we shall have a second part of the article sometime later. My environment consists of a set of three instances sitting on separate servers on AWS. These “servers” are actually Amazon EC2s running SQL Server 2017 RTM CU5. 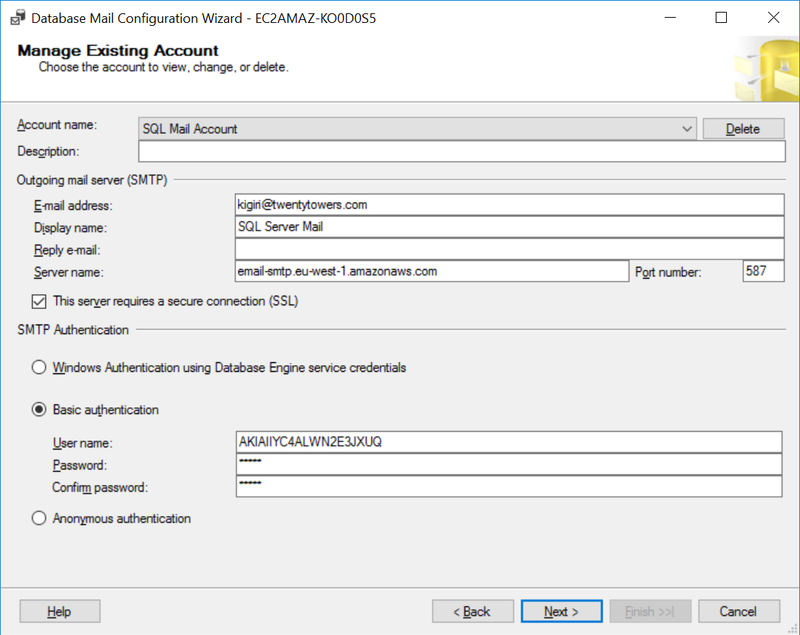 We are also going to be taking advantage of Amazon Simple Email Service to configure Database Mail. In production, you can definitely use your on-premise Email Servers and achieve the same goals. You will notice later in this article that the hostname (and thus the instance names) are the same. This is because the servers were cloned from the same Amazon Machine Image (pardon the “laziness”). This will not likely be the case in production. Let’s start by taking a few backups of databases sitting on these three instances. This will generate the data we shall work with. We shall then verify the backups are captured in the system tables msdb.dbo.backupset and msdb.dbo.backupmediafamily. 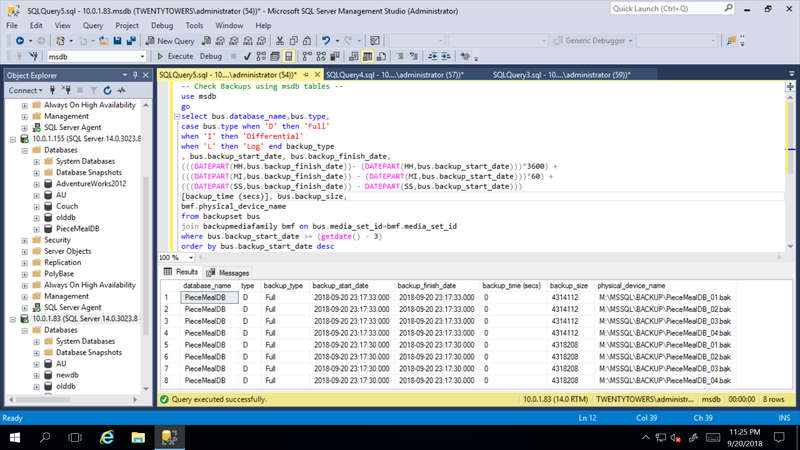 The full descriptions of these tables can be reviewed on this Microsoft Documentation or simply be using sp_columns. 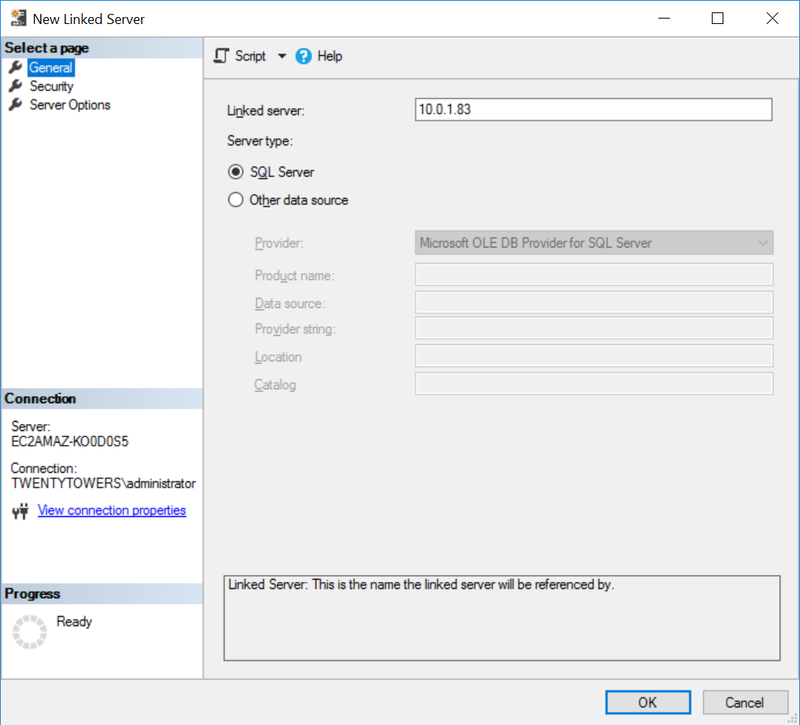 The following script takes advantage of two catalog views backupset and backupmediafamily to examine the history of backups created on an instance of SQL Server. The backupset catalog contains a row for each backup set. A backup set is defined as the content of a backup operation that is added to a media set. A media set is an order collection of media to which one or more backup operations have written. Using Linked Servers, we can extract data from remote instances. In this case, we shall use a simple linked server to extract backup history information from the msdb databases of two remote instances. The security configuration for these Linked Servers totally depends on you but we have kept is very simple here for the purpose of our objective. Listing 3 shows the script that can utilize these Linked servers to aggregate backup history data. Configure Amazon SES. You can learn how to quickly set up email on AWS using the documentation provided at Amazon SES Quick Start. When using on-premise email service, this will not be necessary for the DBA. 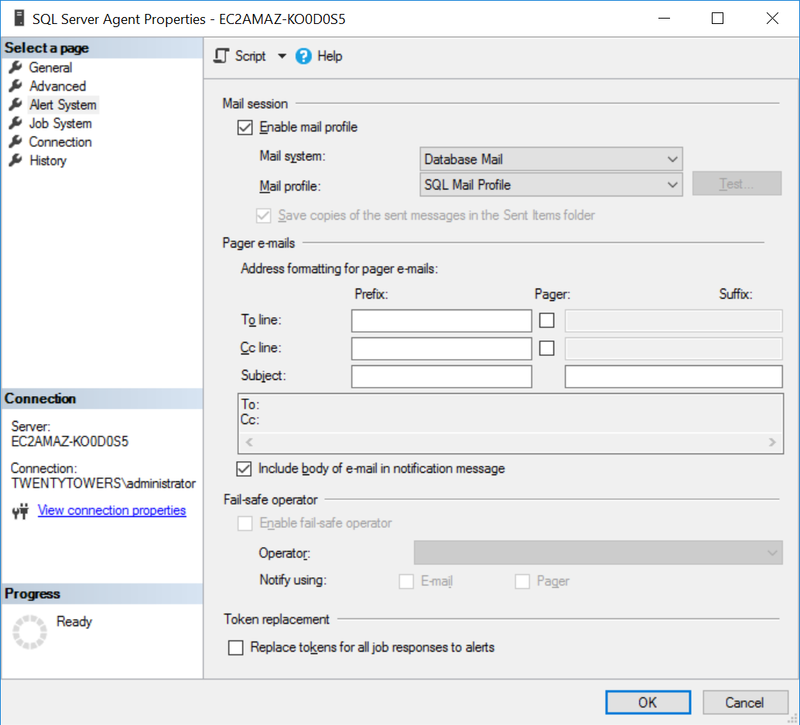 Basic authentication using the SMTP credentials is required (i.e. anonymous authentication is not allowed). Create a staging table. A staging table will contain the aggregated result set for all backup history data from the instances we have targeted using Linked Servers. The table DDL is shown in Listing 4. 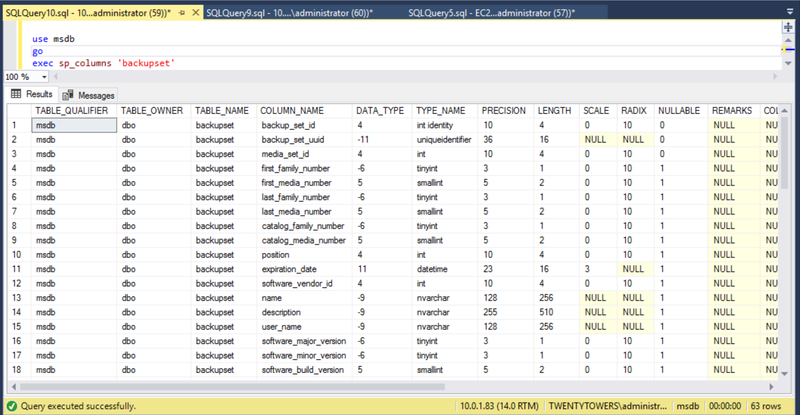 We go ahead and schedule the script in listing 3 in an SQL Agent Job and we have the complete script in Listing 5. Executing this job results in the output shown in Fig 9. The table is created using very simple HTML and can be further developed to suit your needs. We have gone through a simple method of aggregating backup history information (and possible any other data contained in system databases) using linked servers. 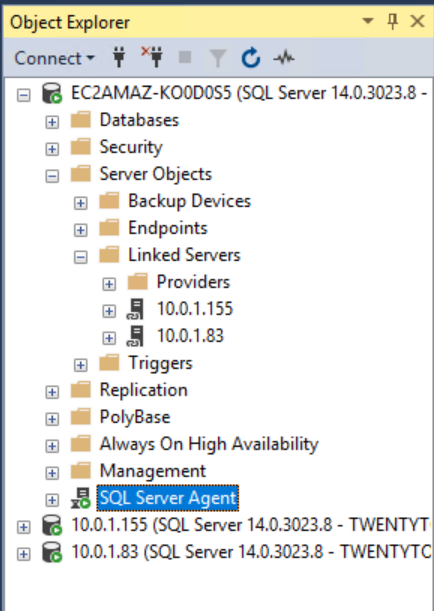 We further went on to automate this process using SQL Agent, Database Mail, and a little HTML. 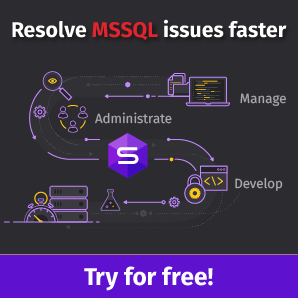 This method may seem a little crude and I am sure there are tools out there which can do much better, but this would server purpose for those just starting out with SQL Server or environments on a low budget. With a little bit of creativity, you can further customize the scripts and adapt the scripts to other uses.